Manager of the late Highlife Singer Anokye Supremo, Isaac Kwabena Zachariah is appealing to all Ghanaians to contribute financially to help the family of the musician retrieve his mortal remains from the hospital in India. The young Highlife musician was battling for his life at the Rabindranath Tagore International Institute of Cardiac Sciences, Mukundapur in India after undergoing surgery to remove a brain tumor. 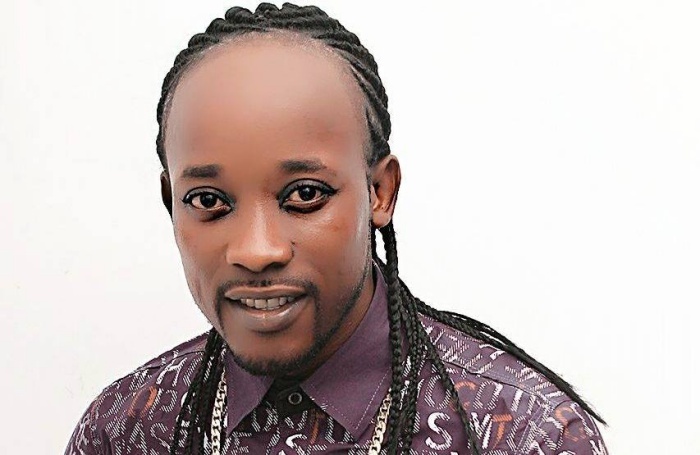 The artiste, affectionately known as Daddy Lumba Jr., was diagnosed with an illness after experiencing severe headache that affected his eyes and was therefore flown overseas to receive medical attention. He passed away on Wednesday, January 30, 2019, after surviving the surgery but reportedly developing a sudden cardiac arrest which claimed his life. According to the late musician’s Manager who is still in India ensuring the corpse is released by the hospital and returned to Ghana for a befitting burial, there are some outstanding arrears that need to be paid before the authorities of the hospital will give the body to the family. He noted that the hospital bills that have to be paid amount to 21,000 dollars and “this amount excludes the costs involved in flying the mortal remains to Ghana. It is left with $21,000 after some people donated some amounts to foot the bill while Anokye Supremo was receiving treatment. The total amount of money we spent plus the 21,000 will amount to 30,000” and the hospital is “demanding the payment before the body will released”. Though the family has to raise the $21,000 dollars, it doesn’t mean the late musician will finally touch down on the soil of Ghana, the Manager further disclosed and explained to host Kwame Adjetia on Neat FM’s Entertainment Ghana on Monday, February 4, 2019 that there are other procedures that need to be followed which also demand financial help. He said about 2,000 dollars has to be ready for the body to be prepared for transport to Ghana and this amount also doesn’t include the costs to fly the corpse. Detailing the host on what needs to be done to ensure the body arrives in the country in peace; the Manager said “we have to contact Ghana customs to know the processes to undertake to bring the body. After raising the money for the undertaker in charge of the corpse which is 2019 dollars, we have to also think about how to foot the bill for the flight that will convey it. I’m also told that there are other financial needs that must be met when the body arrives in Ghana but we’re in talks to cover all the financial costs”. He appealed with Ghanaians and sympathisers of the late musician to contribute their quota to help bring Anokye Supremo’s remains back home. “Anyone who wants to give some money must contact this mobile number: 0243152213. This line is for the deceased but Kofi Adoma (of Kofi TV) is the person put in charge to receive the amounts and paid them into the hospital account for the release of the body,” he earnestly requested.